High CRI A19 lamps designed to meet Title 24 code for the State of California, these JA8 LED lamps meet the rigorous California requirements for high efficiency light sources, 90+ CRI and flicker free operation. 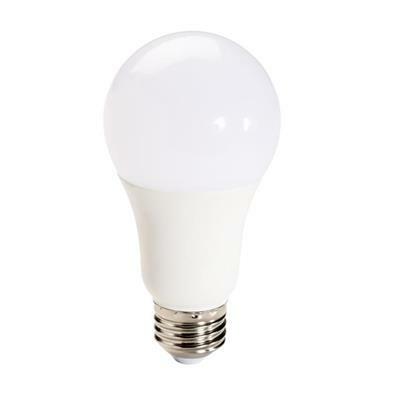 The A19 lamps are enclosed fixture rated and equivalent to 60W incandescents. Select models are available with GU24 base with CCT of 2700, 3000 and 4000 kelvin.